Honey is an important cooking ingredient in Pokémon Quest needed to create a variety of different recipes. Pokémon Quest has a variety of cooking recipes used to lure Pokémon to your camp, and many of these recipes require you to know how to farm Honey. When it comes to cooking ingredients, honey is key when it comes to luring popular Pokémon like Pikachu and Eevee. 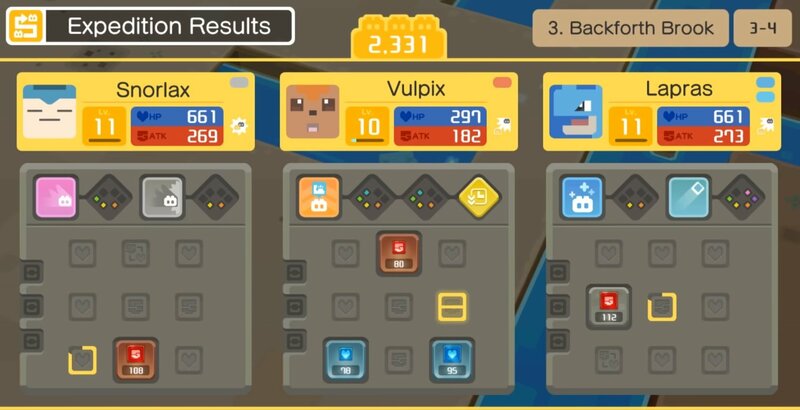 Struggling to get Honey in Pokémon Quest? We’ve got you covered. Below, you’ll find a complete guide on how to farm Honey in Pokémon Quest! There are a few ways you can farm Honey in Pokémon Quest. When it comes to knowing how to farm Honey in Pokémon Quest, there are a few different methods you can employ. 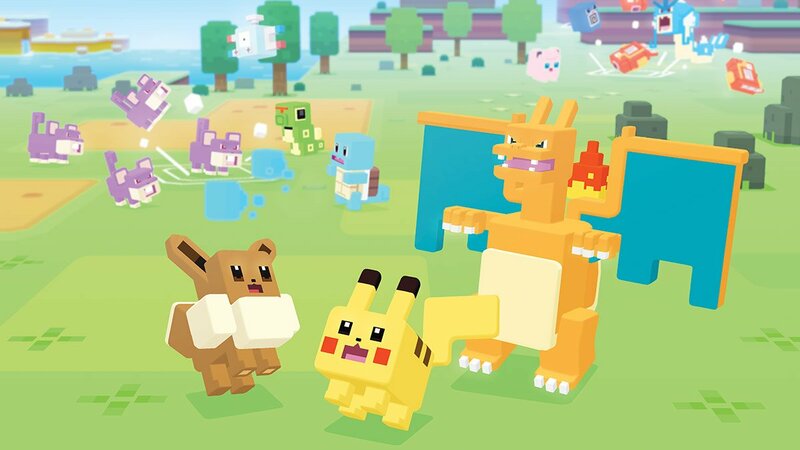 One way to farm Honey in Pokémon Quest includes going out on expeditions. It’s worth nothing that not all expeditions drop Honey. To make things easier, you’ll need to focus on going on specific expeditions known to drop Honey in Pokémon Quest. Going on expeditions like Backforth Brook can yield Honey drops in Pokémon Quest. Typically, expeditions like Miasma Moor and Pincushion Plain boast the highest odds for getting a Honey drop. Additionally, players can return to the Gloomy Grove expedition during the earlier stages of the game for possible Honey drops if they’ve yet to reach expeditions like Pincushion Plain and Miasma Moor. Purchase the Jolteon Cusheon decoration to increase yellow ingredient drops (including Honey) in Pokémon Quest. Another way to farm Honey in Pokémon Quest is by purchasing the “Jolteon Cusheon” decoration. The Jolteon Cusheon decoration is easy and cheap to get as it’s priced at just 50 PM Tickets (the same amount you earn as a daily login reward). After purchasing a Jolteon Cusheon, set it up in your base camp to increase yellow ingredient drops by x1.5 (including Honey). Now that you have a better idea on how to farm Honey, let’s quickly review which Pokémon you can catch with Honey-based recipes. 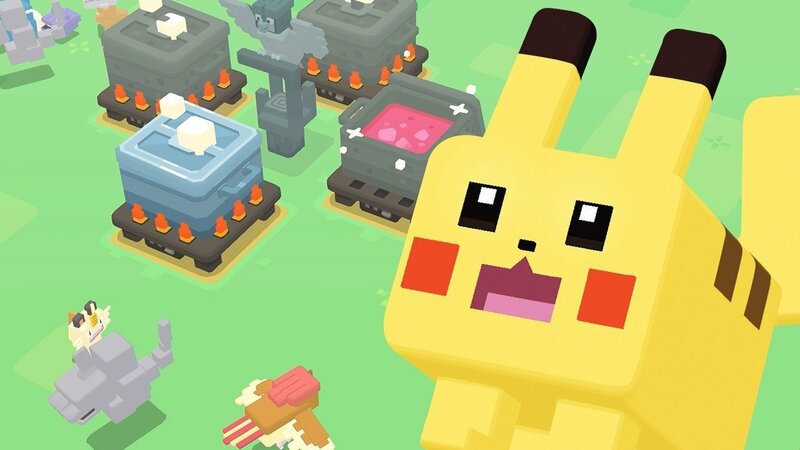 One of the Pokémon you can lure with Honey-based recipes in Pokémon Quest is Pikachu. In Pokémon Quest, knowing how to farm Honey is important. Not only because Honey-based recipes lure a wide variety of Pokémon, but because of just how versatile Honey is as an ingredient. With enough Honey farmed, you’ll have an easier time crafting different cooking recipes in Pokémon Quest. 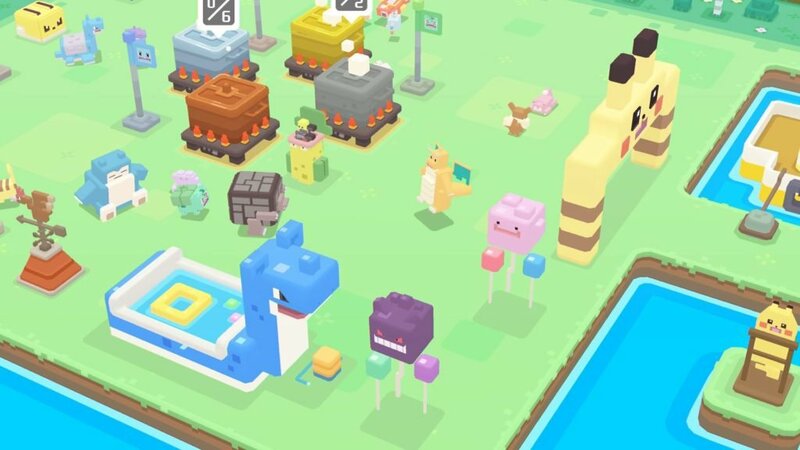 For more on Pokémon Quest, be sure to review some of our other guides including how to craft the Ambrosia of Legends a la Cube, how to craft the Get Swole Syrup a la Cube, and find out how to get Mystical Shells in Pokémon Quest. By reading through this guide, you should now know how to farm Honey in Pokémon Quest.